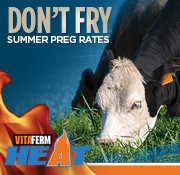 The AHA Recognition Programs recognize Hereford animals that excel in EPDs and Hereford breeders committed to genetically advancing the breed. 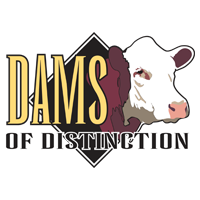 The Dams of Distinction program recognizes superior cows in the breed and the cattle producers who manage them based on data submitted to the AHA. 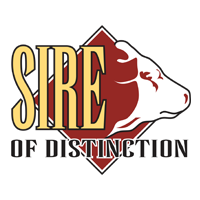 The Sires of Distinction program recognizes superior Hereford bulls that sire efficient, fertile and productive females. 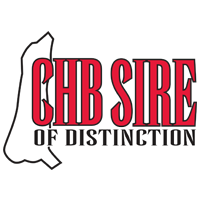 The CHB Sires of Distinction program recognizes Hereford bulls that excel in improving carcass traits. 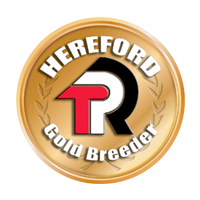 The Gold TPR program recognizes breeders who participate in the Whole Herd Total Performance Records (TPR™) Program that creates a more accurate database and increase the value of Hereford genetics. 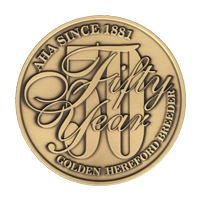 The 50-Year Breeder award recognizes breeders who have been dedicated to raising Herefords for more than 50 years. 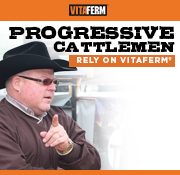 The Century Breeder award recognizes breeders who have been dedicated to raising Herefords for more than 100 years.